Although Nicki Minaj has the rap game in a head lock and representing for the femcess. 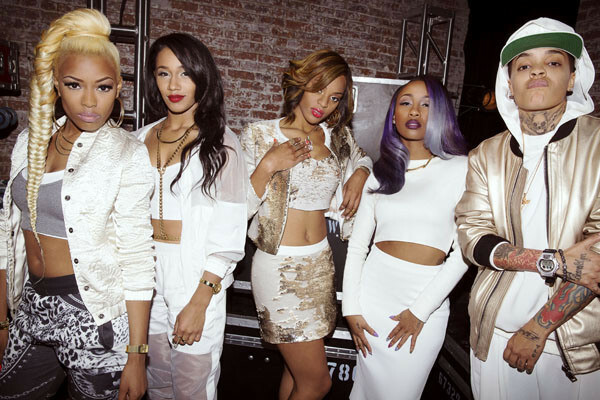 There are many female rappers that feel they still have a chance to shine in this game too. Yes its money out here for all artist but the way the industry is set up. There is only room for ONE female artist at a time. SMH. But maybe the universe will shift and welcome these newbies (not including Diamond she’s been in the game for a min now) with open arms.